The Junk Drawer…..dun dun duuuun! 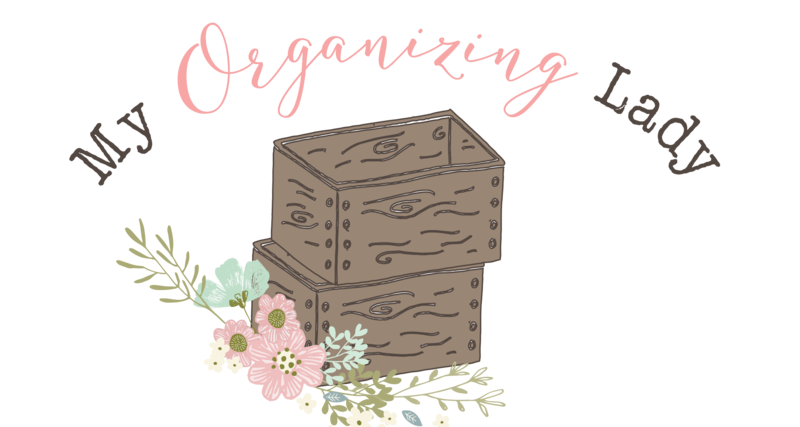 The first step to organizing your space is to SORT. In any space that is causing you strife, first you need to put like things together. Start small. For example, the dreaded junk drawer. Let’s say you dump out the whole drawer on your kitchen table. Find all of the pens, pencils, markers. Put them aside. Next move on to note pads. Continue to group objects together from your drawer. While you’re sorting you will find things that can be thrown out. Trash it! Old markers, pens, receipts, maybe old half eaten candy…(aka small children like to save everything). Anything that doesn’t belong in your “junk drawer” can be taken to its rightful place. Sorting and grouping your things together is the most important thing you can do to start your cleanse because it shows how much of something you have, where one group of something is and also shows you if you need more or less of that collection. At one time in my house Chapsticks was the culpret. Chapsticks were hidden all over the house in “convenient” places. Except, none of them were being used. Since they were the “BEST STOCKING STUFFER EVER”, we were over run! So, I had to determine the best place for ALL of the chapsticks to stay. Now, we knew where they ALL were, that we had about 30 and which ones could be thrown out or find a cozy place in a nicely labeled compartment.